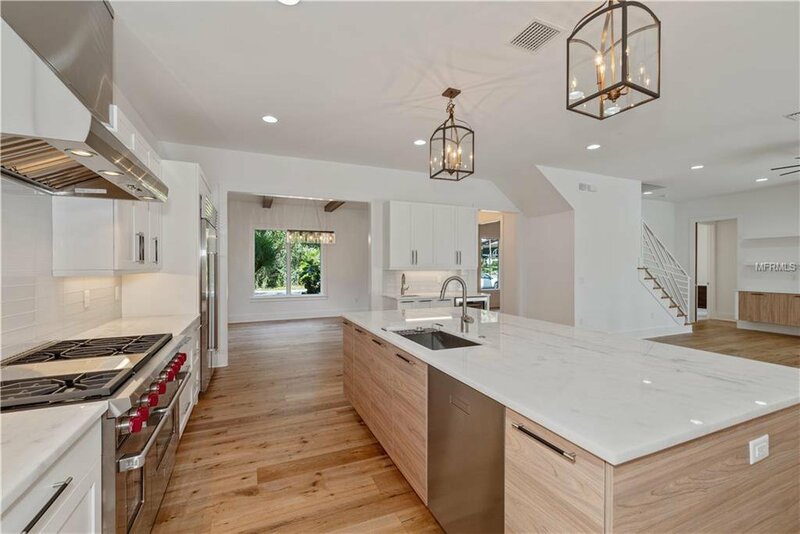 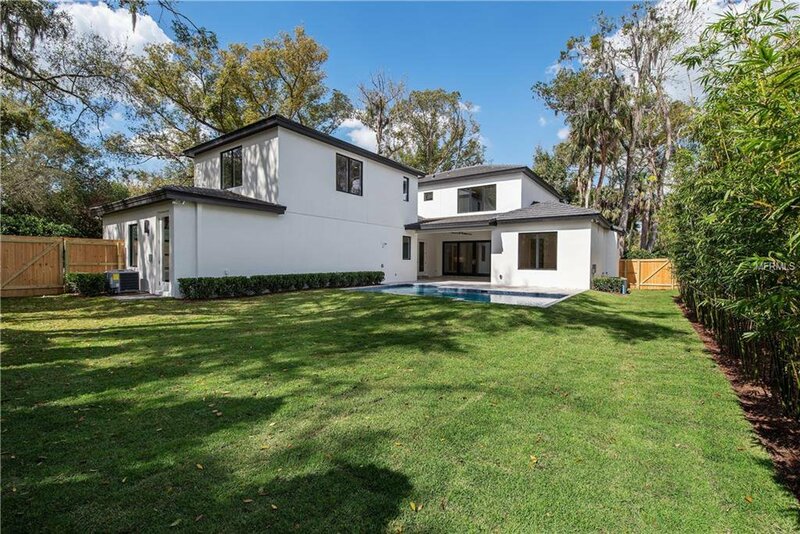 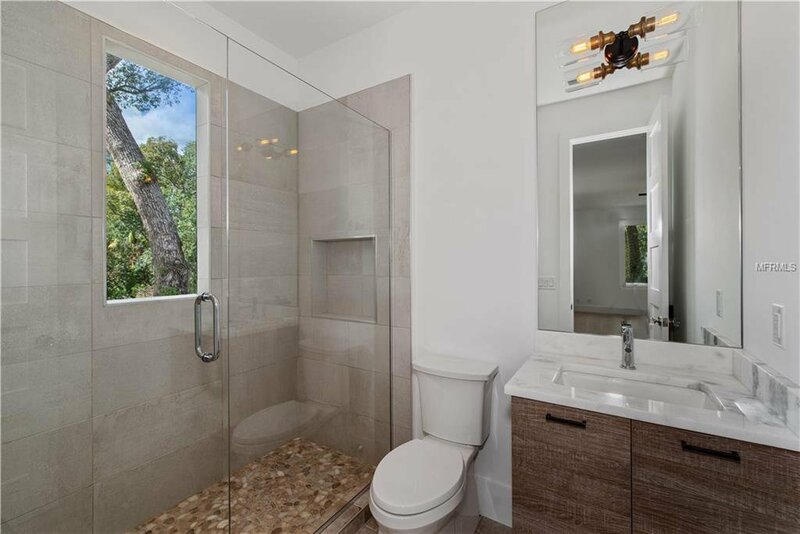 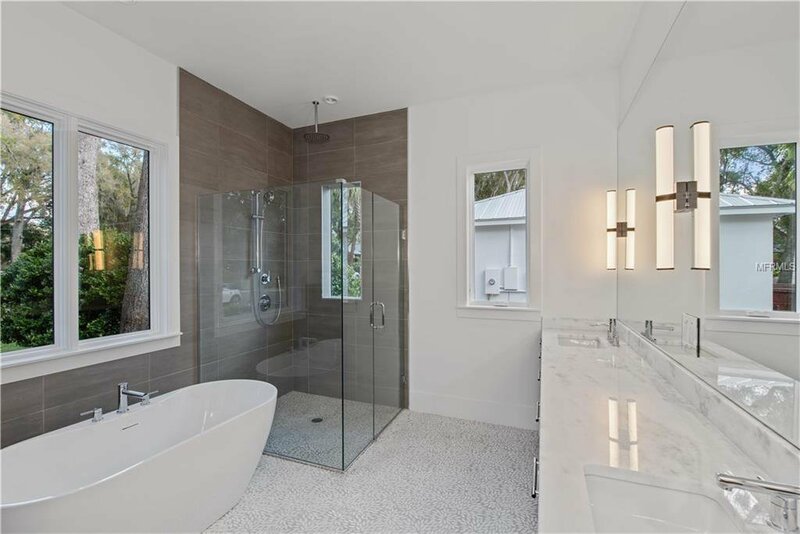 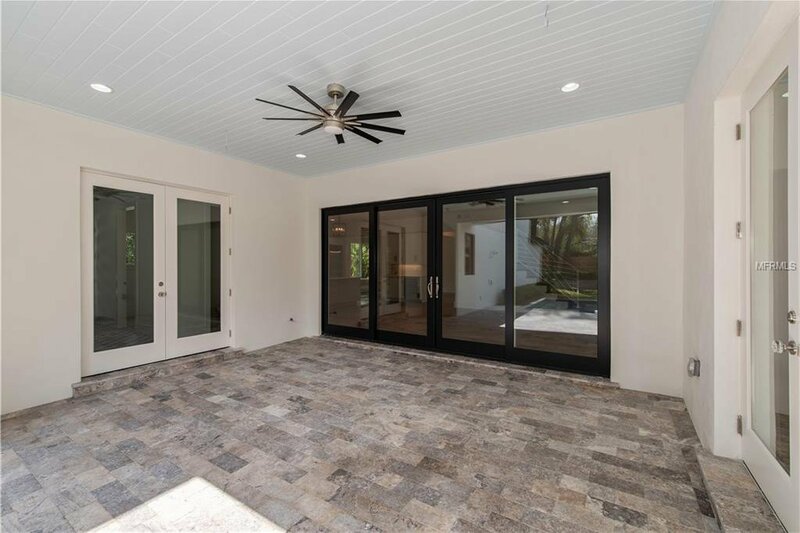 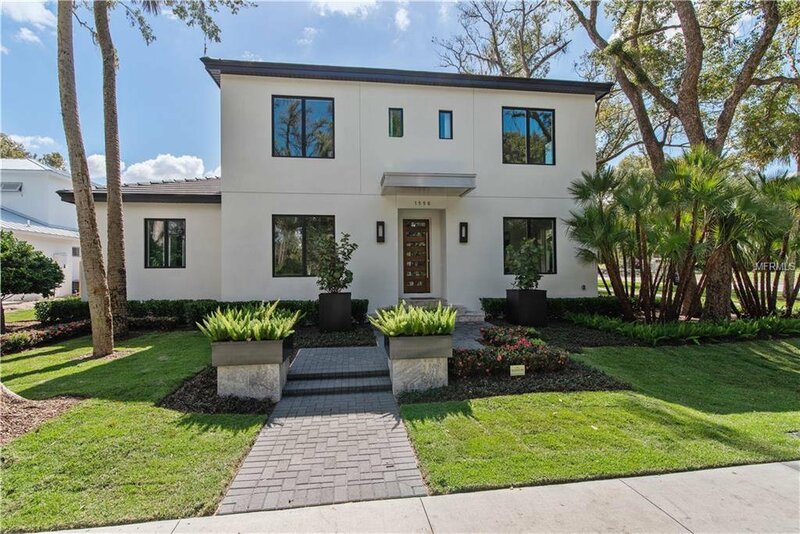 Offered by Rex-Tibbs Construction, a custom builder in the Winter Park area for over 35 years! 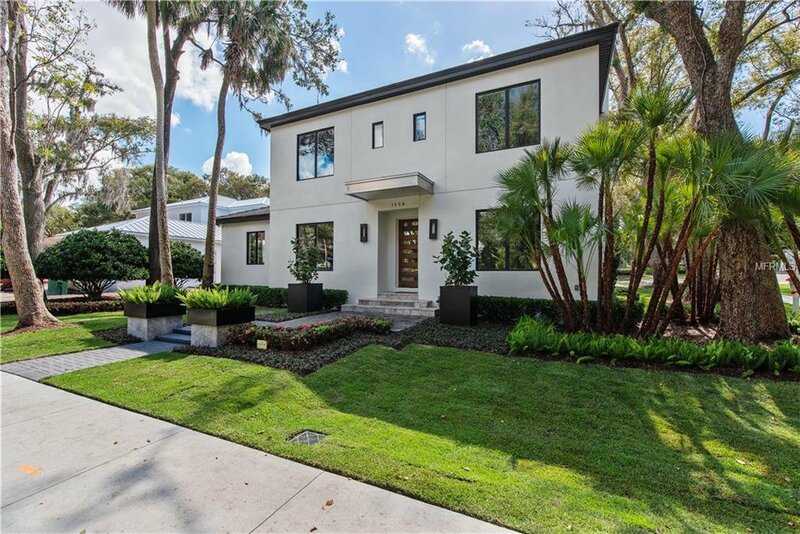 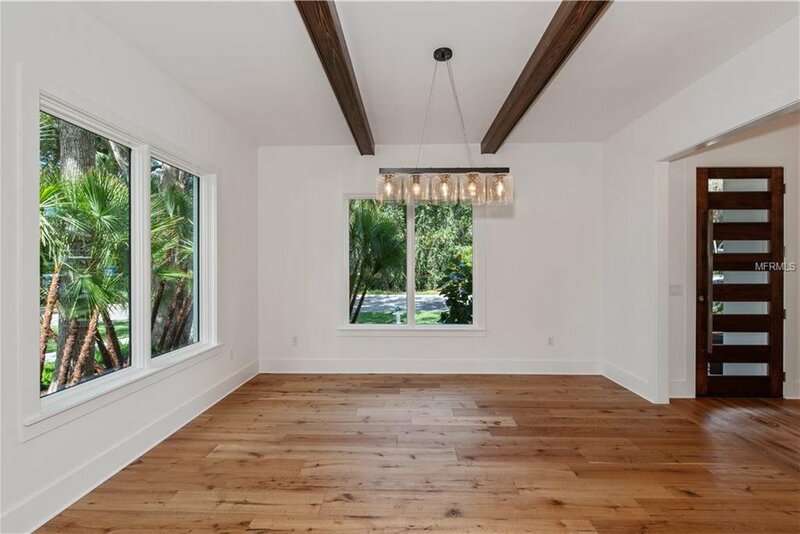 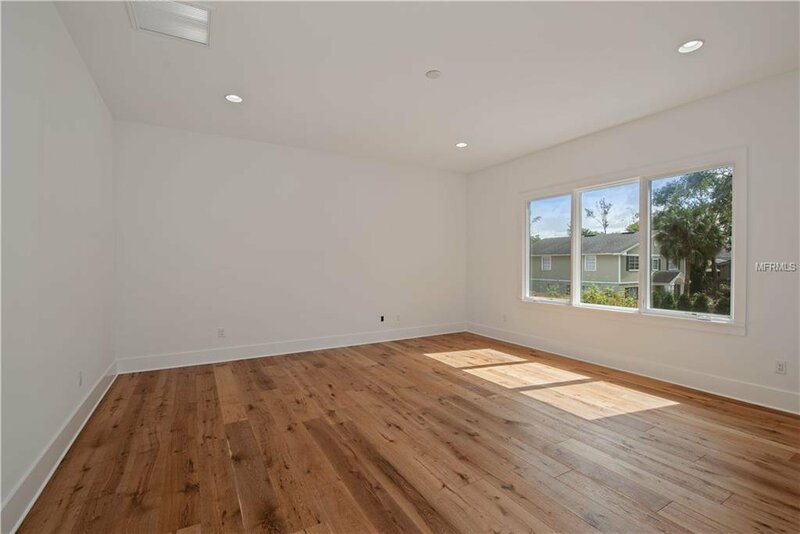 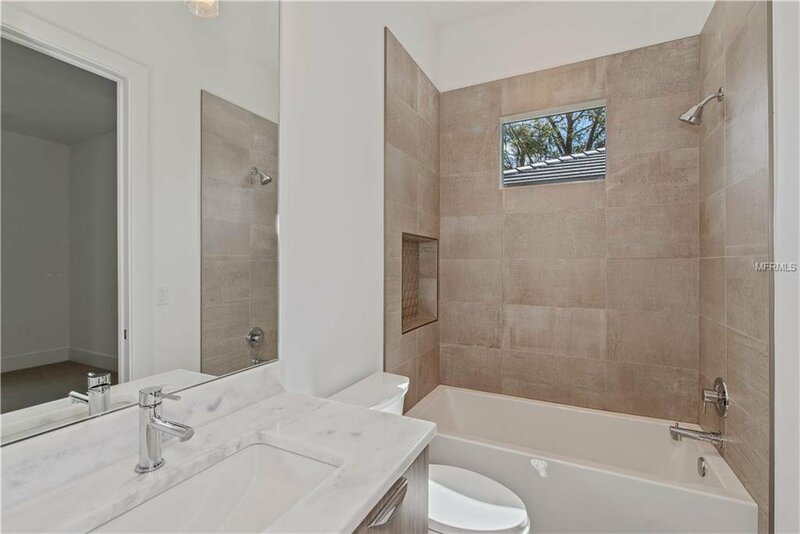 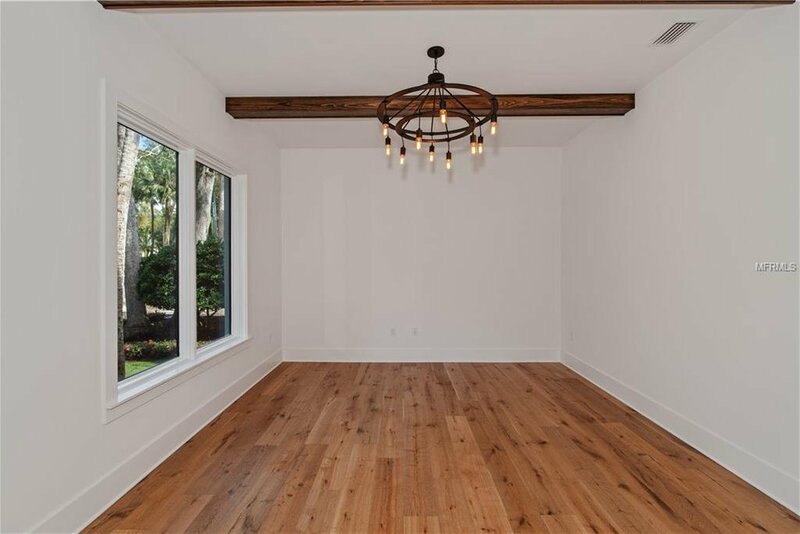 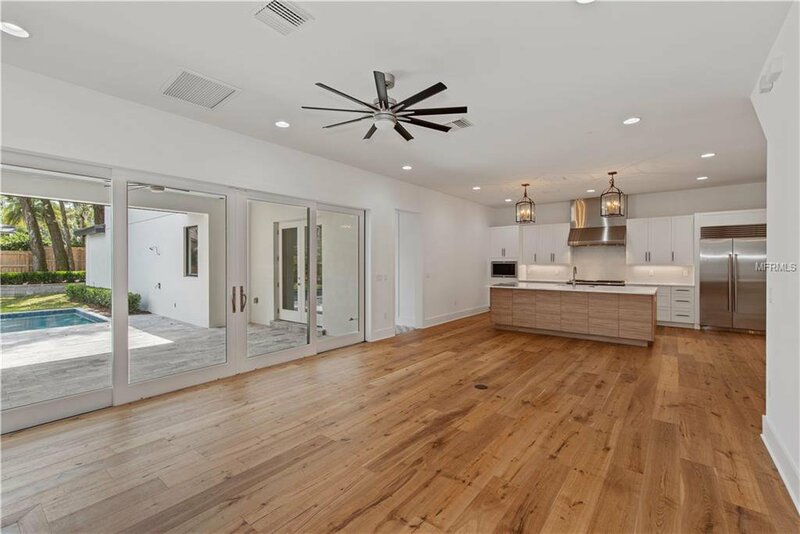 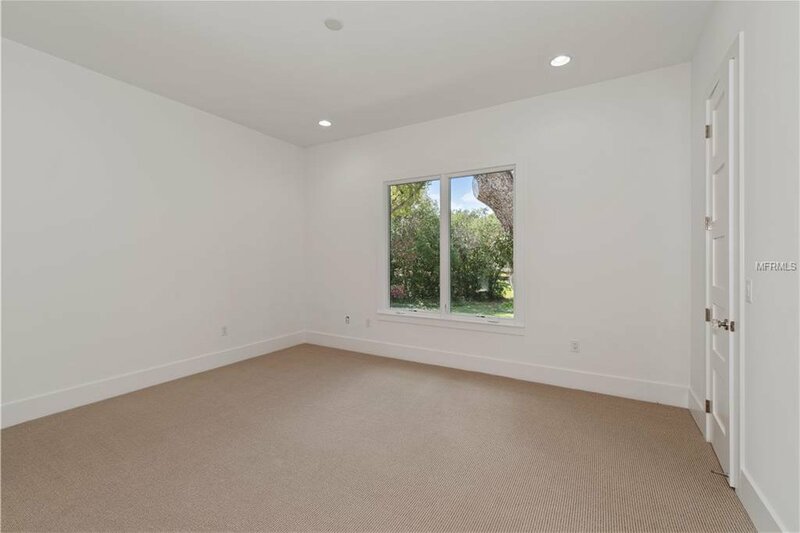 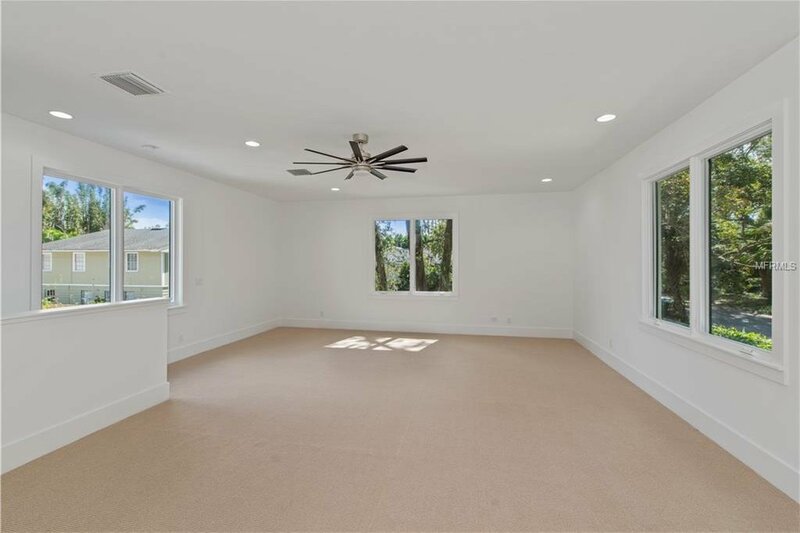 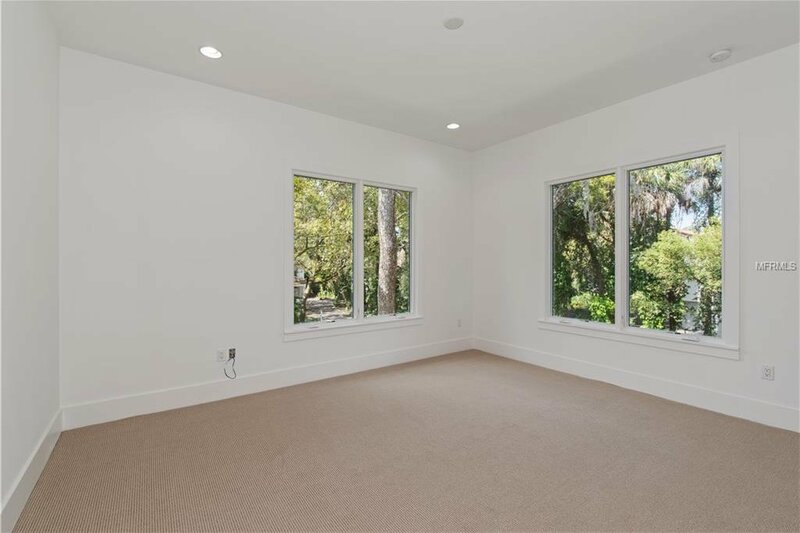 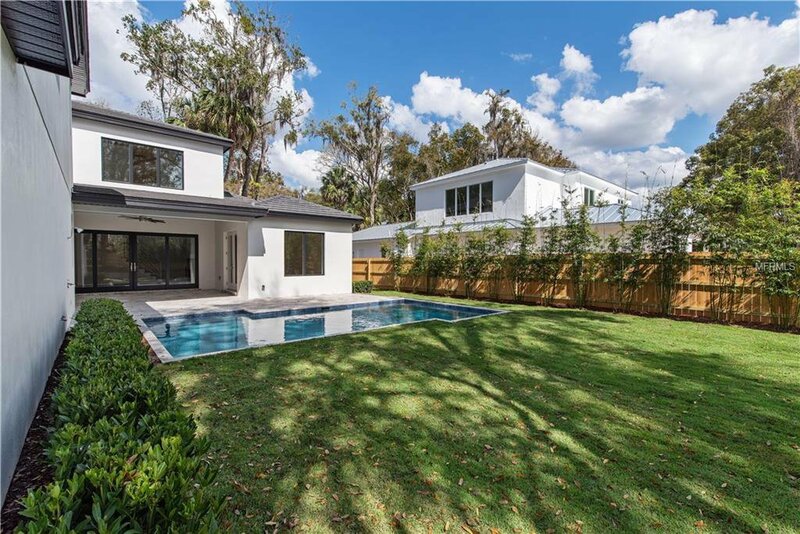 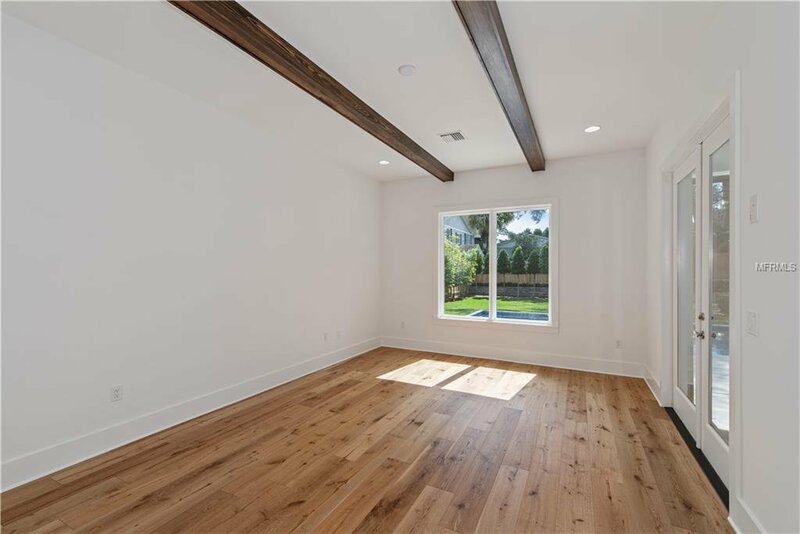 Close to Park Avenue/downtown Winter Park and Rollins College, it boasts an open floor plan with a spacious master retreat and guest suite downstairs, plus three additional bedroom suites upstairs along with a flex/bonus room. 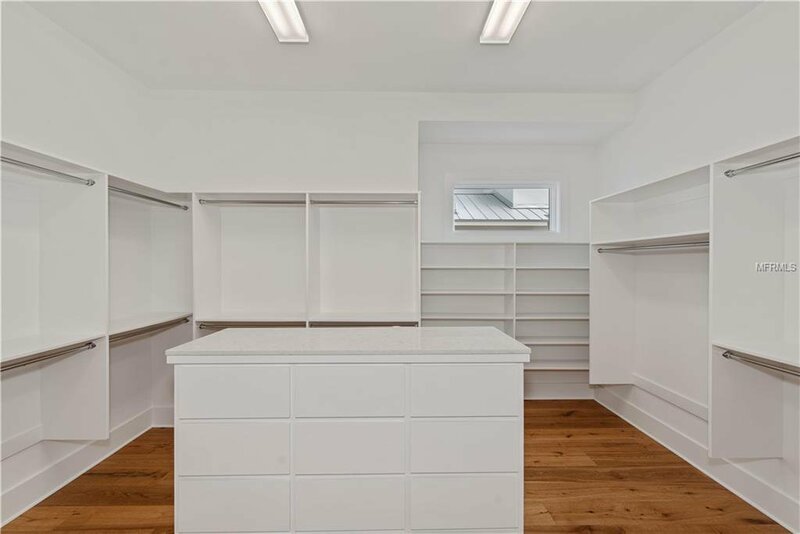 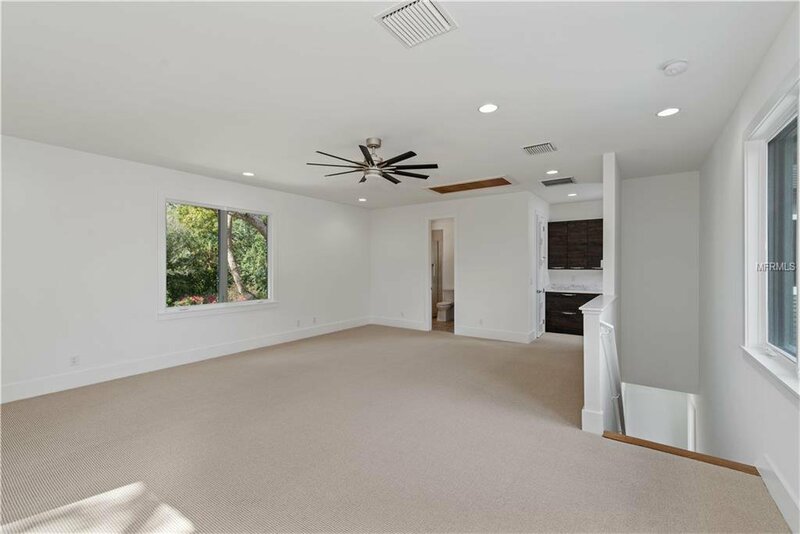 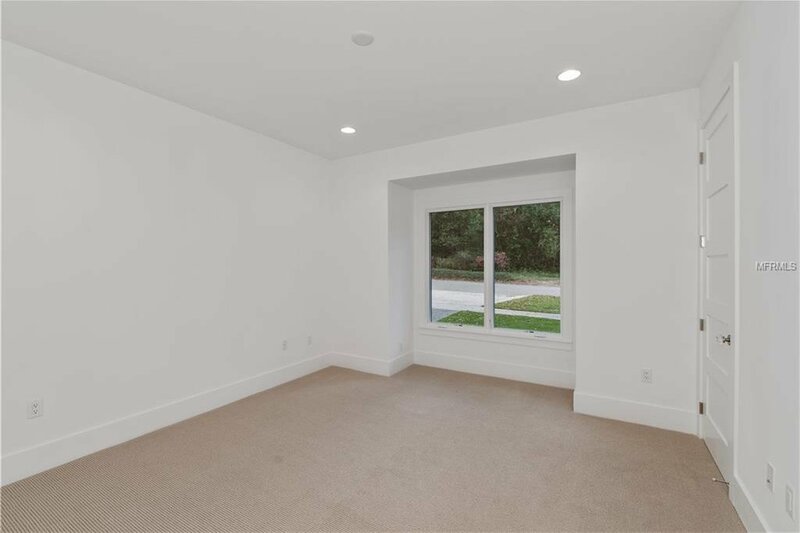 Also, another bonus area is located over the three-car garage, perfect for an extra private guest suite/sixth bedroom, home office, exercise, media room/theater, game room, etc. 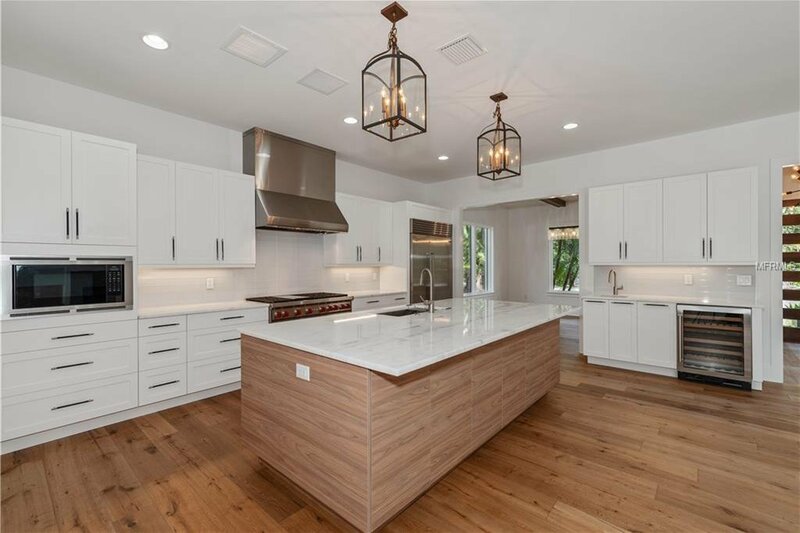 Gourmet chef’s island kitchen is equipped with Wolf appliances and Sub-Zero refrigeration. 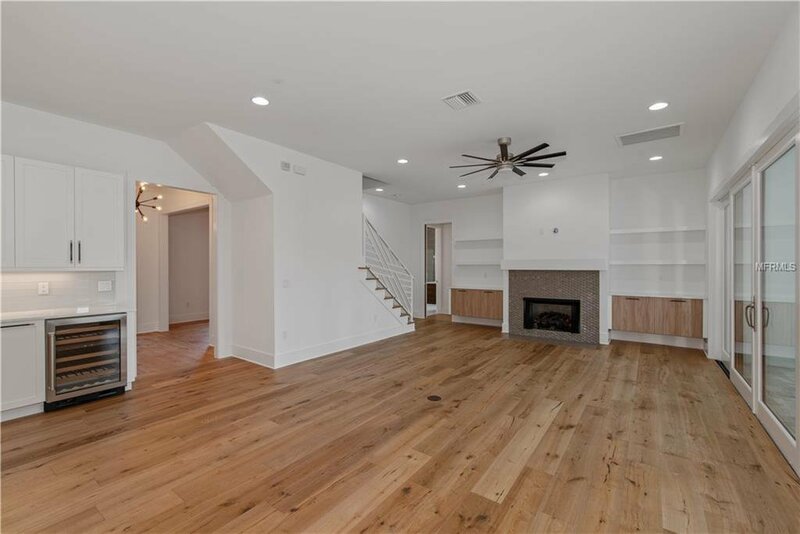 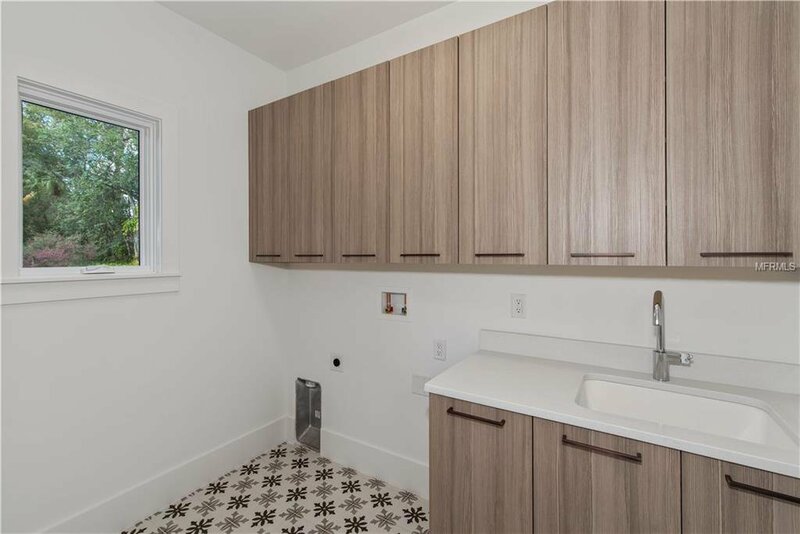 Other interior details include a gas fireplace in the family room, detailed moldings, beamed ceilings, 10-foot ceilings upstairs and downstairs with beautiful custom solid wood and tile flooring. 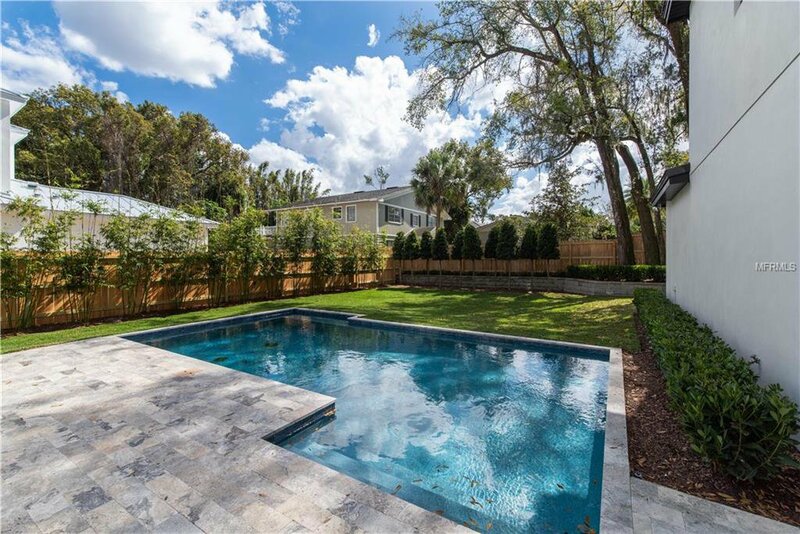 Outside you will enjoy the spacious fenced backyard with patio, swimming pool & meticulous landscaping by Signature Landscaping.